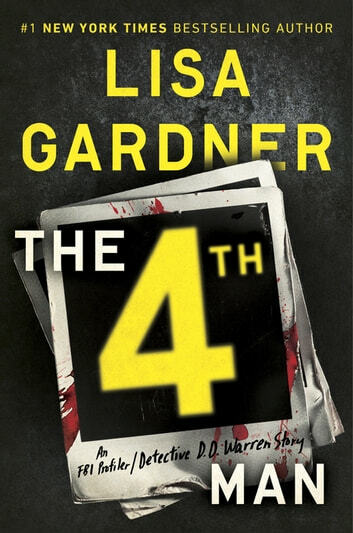 FBI Profiler Pierce Quincy and Officer Rainie Conner return in a baffling cold case in this short story from #1 New York Times bestselling author Lisa Gardner. A young woman is found strangled in the stairwell of a college library, only her sneakers missing. With no physical evidence, no signs of sexual assault, and no witnesses, all the police have to go on are the three men who were in the library with her: her boyfriend and two campus security guards...all of whom have secrets, none of whom can be proven guilty. Five years later, ex-FBI profiler Pierce Quincy and his wife, former police officer Rainie Conner, agree to consult on the still-unsolved case, delving into deep background to comb for any clue that will lead to the woman's murderer. But with no leads and the case colder than the body, will they be able to build a case against one of the three suspects, or is there a fourth man out there? And if the killer has eluded the police this long, how far will he go to ensure justice is never served? 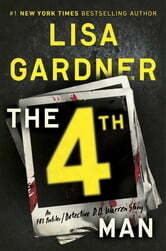 Includes an excerpt of Lisa Gardner’s bestselling thriller, Right Behind You. Always love anything by Lisa Gardner. Never lets me down. FBI series my favourite. All her books keep u reading. This was a nice easy read. Wasn’t sure what to expect in such a short story. Rarely does Lisa Gardner disappoint. It was ok..I am not a fan of short stories so for me it was a disappointment. Only took and hour to read. Shorter then i expected but still very good! kept Me on the edge of my feet!